When the excitement died down, most people only saw problems. When romanticism associated with the Thai Raksa Chart’s stunning announcement subsided, the irony it created became more glaring. That is the main reason why the involvement of the eldest daughter of late King Bhumibol Adulyadej in politics can end as soon as the middle of this month. Sudarat’s Pheu Thai Party is allied with Thai Raksa Chart. She was originally tipped to be the alliance’s top most prime ministerial candidate until the princess came along. If the ultimate goal was for the alliance to win, Sudarat might not have been too upset by the stunning development. But if Sudarat is not supposed to be too concerned, what about Pheu Thai? Should it be worried? Should the entire alliance be worried in fact? 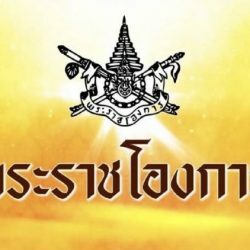 It has everything to do with the princess’ undoubted popularity, which certainly boosted Thai Raksa Chart’s rating and status overnight until the late-night twist. What was perceived as a “second string” party became absolutely something else. 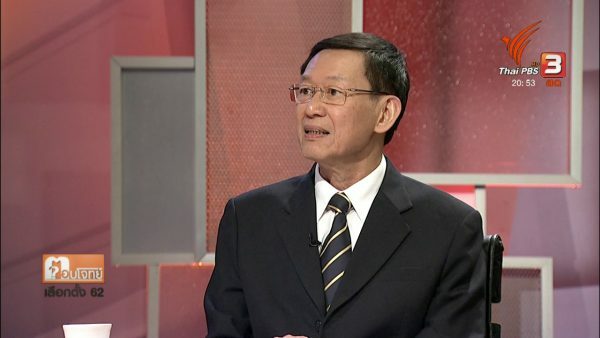 Of course, as things stood during the day, Prime Minister Prayut Chan-o-Cha had to be worried by the sudden growing clout of Thai Raksa Chart – and Pheu Thai was probably more so. Thai Raksa Chart tactically split from Pheu Thai only weeks ago. 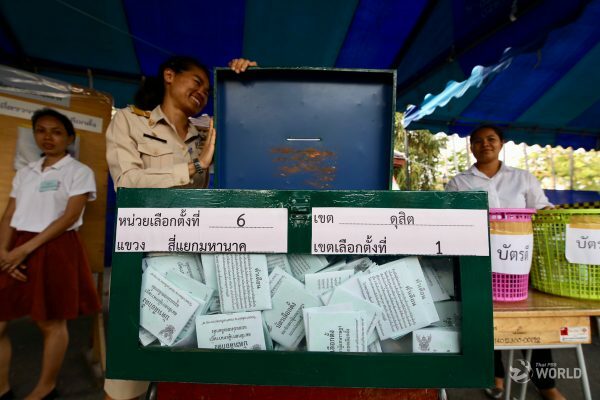 The original idea was for Pheu Thai to sweep constituency seats and Thai Raksa Chart to win a fair amount of votes so it gets a fair share of seats under the new proportional system, which seeks to give parties that lose out in constituencies but sufficiently supported by voters some representation in Parliament. The difference would be 20-30 seats more than if Pheu Thai competes alone. But what if Thai Raksa Chart edged out Pheu Thai in constituencies the former was not supposed to? The princess’ popularity or clout meant that can happen. The excitement generated following the Thai Raksa Chart announcement confirmed the high possibility. In short, will Thai Raksa Chart do well at the expense of Pheu Thai? Such questions may not have to be answered now following the dramatic development involving the king. 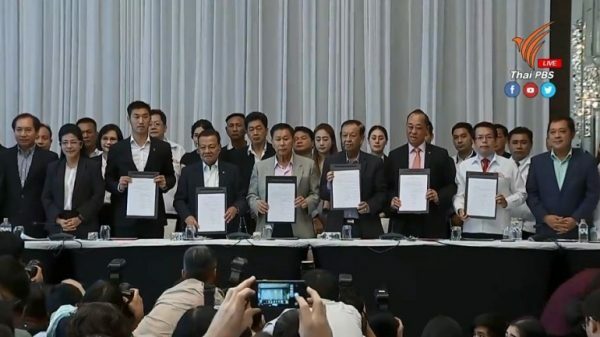 The Pheu Thai-Thai Raksa Chart alliance will most likely not have to look at issues that it could soon face. Rights to criticize, normal in democracy and for long a rallying cry of this camp, would not become a highly-complicated matter for the camp. 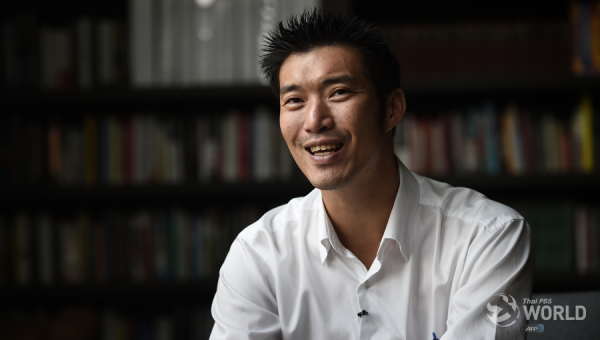 “It will be tricky (for the 67-year-old princess) to have it both ways,” political science lecturer Thitinan Pongsudhirak was quoted by DPA as saying before the king took action. “Criticism” would not become a big political issue here and abroad in the immediate future. “Critcism” does not concern only what politicians said in public or Parliament, but also how the media would treat the princess, who as a politician would face reporters a lot more often. Through the years, Thai people have been calling her “Princess” and she has been receiving substantial royal treatment despite having lived as a commoner since early 1970s because of her marriage to an American. Thai Raksa Chart said she made her decision out of a desire to reconcile Thailand and use her knowledge and expertise to improve livelihood of the people. She has been involved in public service works like leading an anti-drug campaign for youngsters, alongside entertainment activities, being singer and movie and TV actress. She is also an active, much-followed Instagram user. In one stroke, Thai Raksa Chart apparently boosted its status and rating. But that controversial action could affect both friends and enemies alike. Her involvement in politics appears fleeting now, and all eyes will be on the Election Commission as to what happens next.